If you are looking for how to stream PS4 to PC, then you will find some basic instruction on the official site of Sony but what if you are looking for a detailed guide? Then we are here with the step by step guide on how to connect PS4 to the laptop. In 2016 the PS4 was undoubtedly power pack performer, but the new updates and features make it better in terms of performance. So let’s take a look at steps for stream PS4 to PC. 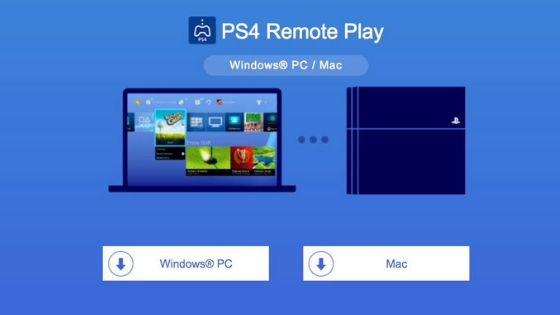 The Remote Play method is announced by Sony that let the gamer to play ps4 games on your windows pc or Mac. But before we go to the steps, first have a look at the requirement to complete the process. PC system: Windows 8.1 or later/ OS X 10.10 or OS X 10.11. First of all, you have to enable remote play on your pc to enjoy the game. Step #1: Turn on your PlayStation 4 and go to the Settings >> Remote Play Connection Settings >> Enable Remote Play and check it. Now you have to activate the PS4 system as primary PS4 after you have enabled your PS4 device. 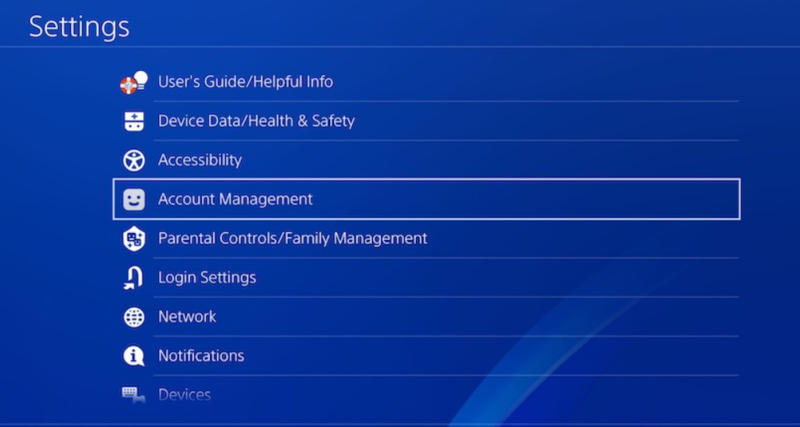 Step 2: Now, go to Settings >> Account Management/ PlayStation Network. Step #3: Now pick the option of Activate as Your Primary PS4 then choose the option of Activate. Now you have to set the PS4 in rest mode to access Remote Play, and for that, the further steps are here. Step #4: Go to Settings >> Power Save Settings and go to the Set Features Available in Rest Mode. Step #5: Under the title of the Features Available in Rest Mode, check the Stay Connected to the Internet and under it, you will find Enable Turning On of PS4 from Network, check it too. If you are experiencing stability issues or Remote Play is not available, then you can try the following steps. If internet connection is not stable or not have decent speed, then it can’t connect. Generally, it required a high-speed internet connection with a minimum of 5 Mbps. To find the approximate speed on your PS4 system, go to Settings >> Network >> Test Internet Connection. In case if you are using a wireless connection then move the PS4 system near to the router and access point. Remember that there are no obstructions between them. If you ask for the recommendation, then we advise you to use the wired Internet connection for both your PC and PS4™ system. If your other device is using large bandwidth, then wait until it is ideal before using Remote Play. It is all about how to stream PS4 games on PC. We hope you like information shared on the streaming ps4 to PC. In case if you have any doubt related to how to play PS4 on pc, then use the comment section below. Thank you!